In 2012, the sleeper comedy hit “The Best Exotic Marigold Hotel” beckoned audiences on a journey with a group of seven British pensioners who “outsourced” their retirement, taking a risk on a newly opened Indian hotel claiming to cater to the “Elderly & Beautiful.” Though the hotel turned out to have seen better days, the fearless and optimistic residents came to realize that no matter what their age, the best might be yet to come. “The Second Best Exotic Marigold Hotel” brings together the original cast, headed by Judi Dench, Maggie Smith, Bill Nighy and Dev Patel, with newcomers Richard Gere, Tamsin Greig and David Strathairn. Now that The Best Exotic Marigold Hotel is full up with its long-term residents, co-managers Muriel Donnelly (Maggie Smith) and Sonny Kapoor (Dev Patel) have a dream of expansion, and they’ve found just the place: The Second Best Exotic Marigold Hotel. With plans underway, Evelyn and Douglas (Judi Dench and Bill Nighy) venture into the Jaipur workforce, wondering where their regular breakfast dates will lead. Meanwhile, Norman and Carol (Ronald Pickup and Diana Hardcastle) navigate the swirling waters of an exclusive relationship, as Madge (Celia Imrie) juggles two very eligible suitors, and recent arrival Guy Chambers (Richard Gere) finds a muse in Sonny’s mother, Mrs. Kapoor (Lillete Dubey) for his next novel. As his marriage to Sunaina (Tina Desai), the love of his life, quickly approaches, Sonny finds his plans for the new hotel making more claims on his time than he has available. Perhaps the only one who may know the answers is Muriel, the keeper of everyone’s secrets. 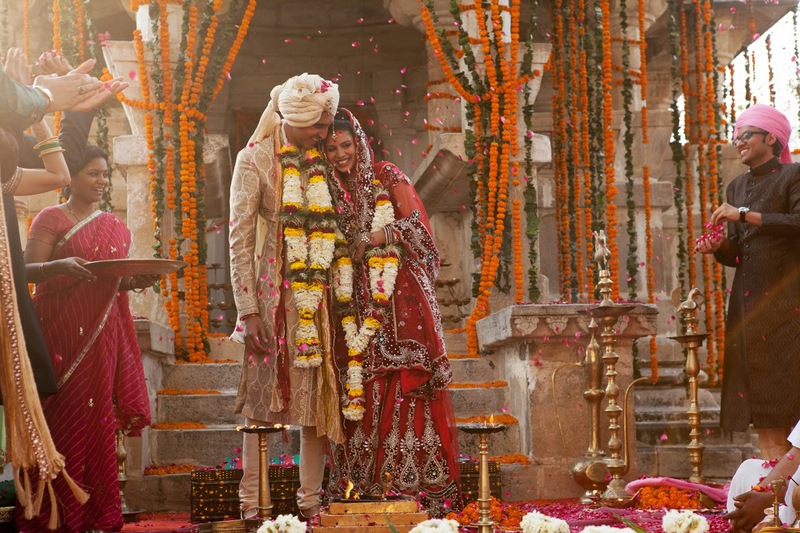 As the big day nears, family and guests alike find themselves swept up in the irresistible intoxication of an Indian wedding. 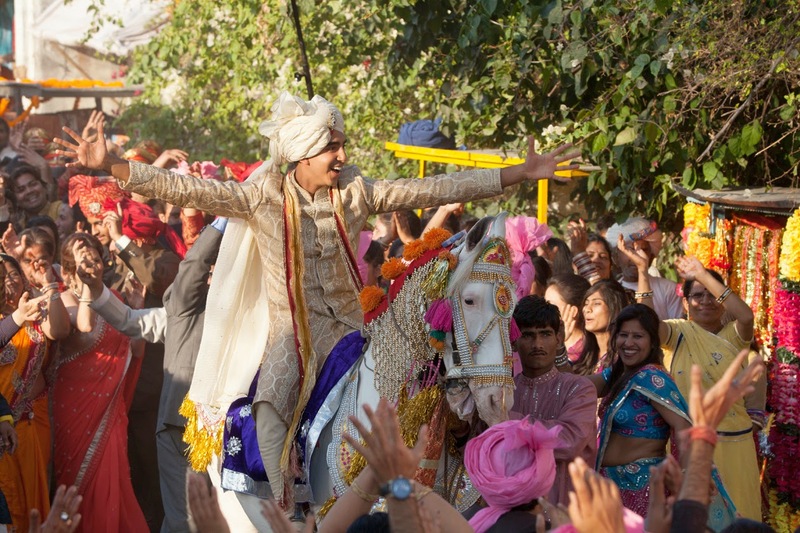 “The Marigold Hotel has always been a character in itself,” points out director John Madden. And like all the other characters in the story, the hotel reveals it has gone through changes big and small since its tumultuous grand opening. Sonny has added three rooms on the roof and a freshly renovated courtyard gives his guests more opportunities for the life of serene leisure he promised in his brochure. The film gave Madden and his crew the chance to showcase more of the surrounding hotspots, including Jaigarh Fort, a rugged hilltop installation built in the early 1700s by Jai Singh II. Childs created several sets there, highlighting the formal gardens and their staggering view of a wall that flows across the landscape reminiscent of the Great Wall of China. Filming also took place at another travelers’ favorite: the Cenotaphs of the Kings -- a royal cremation site featuring dome-shaped pavilions and ornate carvings in the Rajasthan style – which is Douglas’ new place of employment. “The Second Best Exotic Marigold Hotel” will be shown exclusively at Ayala Malls Cinemas starting March 18.